Panettone completely handcrafted with apricots of the vesuvio, made with only fresh products. 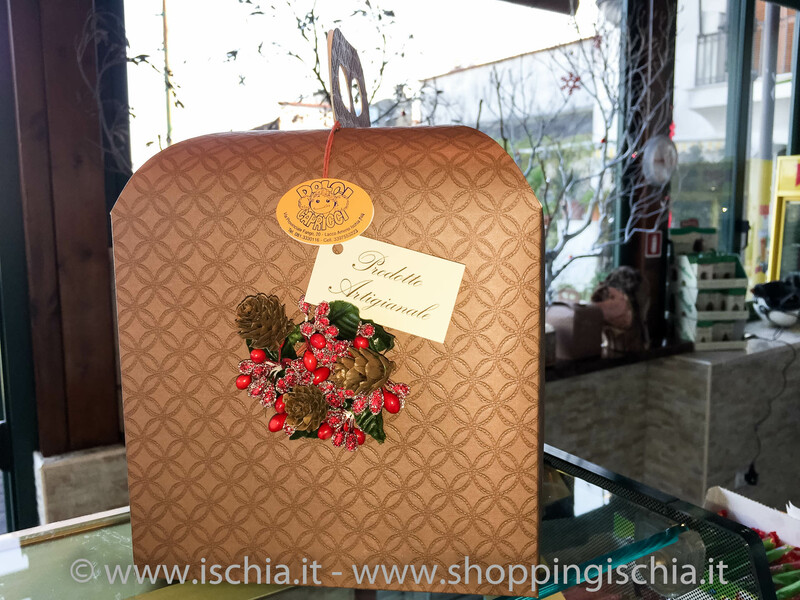 Panettone crafted with only fresh products, on the island of Ischia. Sugar - eggs - yeast - butter - candied fruit / chocolate / apricot - panettone flavor.